TAB’s Giving Away Books That Will Help Your Business - Here’s How to Enter! Those who follow The Alternative Board’s blog and social media accounts have likely noticed the major focus on family-owned businesses in the past month. 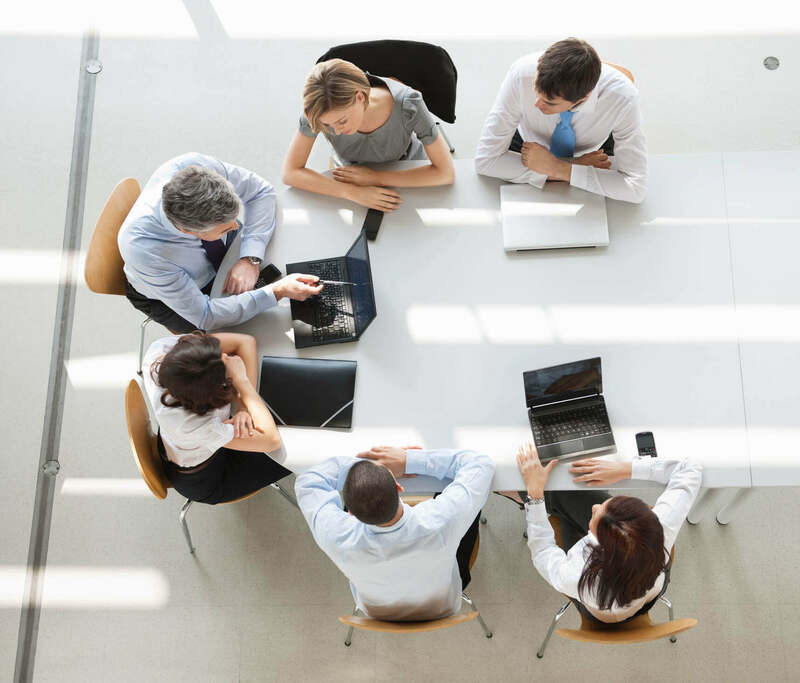 TAB began emphasizing this core theme by releasing the results of an exclusive survey of business owners which outlined the unique challenges family businesses face, such as succession planning (or the lack thereof). Shortly after this research was made public, the results were cited in articles from leading business outlets such as The Huffington Post, Inc. Magazine and Small Business Trends. In the spirit of continuing to provide helpful advice to the family business community, TAB will be giving away free copies of the book: 9 Elements of Family Business Success: A Proven Formula for Improving Leadership & Relationships in Family Businesses over the next month. 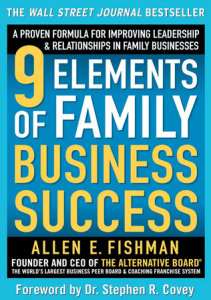 This bestseller was written by TAB founder and chairman, Allen Fishman, and continues to be a leading source of information for family business owners worldwide. All you have to do to enter to win this “powerful, greatly needed and comprehensive book on all the issues confronting family business”* is enter your best tip for family business owners in the comment section below, and leave your email address so we know how to contact you if you win! You can write a tip that’s helped you personally or simply copy your favorite piece of advice from any of TAB’s posts or books on the subject. Each week TAB’s editorial staff will choose one tip at random and notify the winner via email. It’s that simple, so enter now!